A rare first edition of Walker's classic. 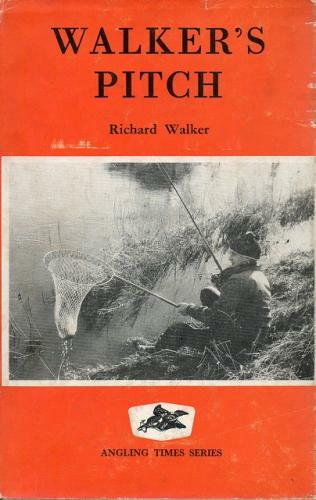 The book is a collection of his articles from Angling Times, shedding new light on methods and theories on fish behaviour. It is rare to find with a dust-jacket. The book is in good condition with a little spotting to the ffep, while the dust jacket has some small tears and is a little rubbed and soiled. Published in 1959 by George Allen & Unwin.